Whether you encounter a dog while walking on the street or visit your friend’s new puppy in their home, there are basic rules necessary in order to ensure safe interaction between your child and canine. 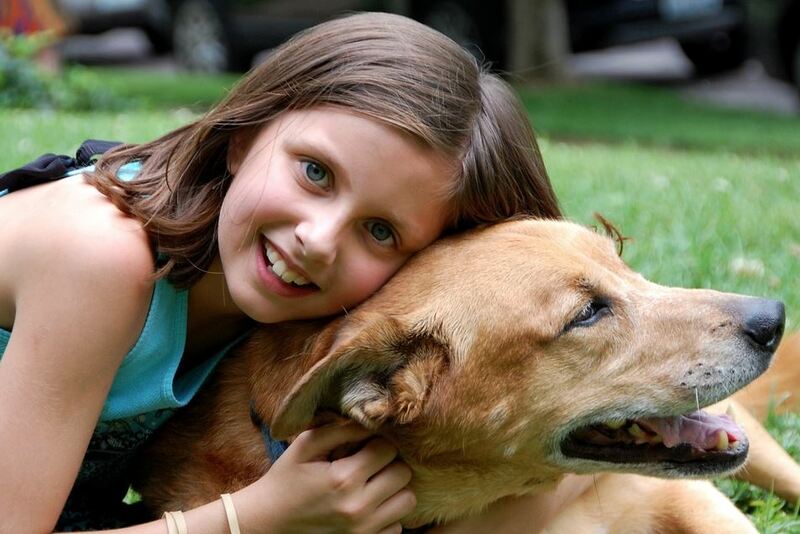 Follow these basic steps to teach your child the right way to approach a new dog. Regardless of the situation, teach your child to ask permission before approaching a strange dog. First, they need to ask you, their parent, whether they may interact with the dog and owner. Next they should ask the owner if the dog is friendly and then if the owner would permit them to pet their animal. Remind your child that rejection is okay. If a dog owner says no, there is typically a good reason for their response. It may go without saying, but remind your child to be gentle when petting someone’s dog. Your child may forget this advice when encountered with an actual dog in person; therefore, it never hurts to remind them as they begin petting the animal. This advice goes hand in hand with being gentle. Whether it’s a bouncing puppy or a mild senior, tell your child they should always be calm when petting a new dog. Remind them that their happy shrieks can often hurt a dog’s ears and they need to remain calm during the interaction. It never fails. At some point, your child will come face to face with a dog off its leash and with no owner present. Your child may be tempted to approach this dog to attempt to pet it. Under no circumstance should this occur. Remind your child if they see a stray dog, they are not to approach it. 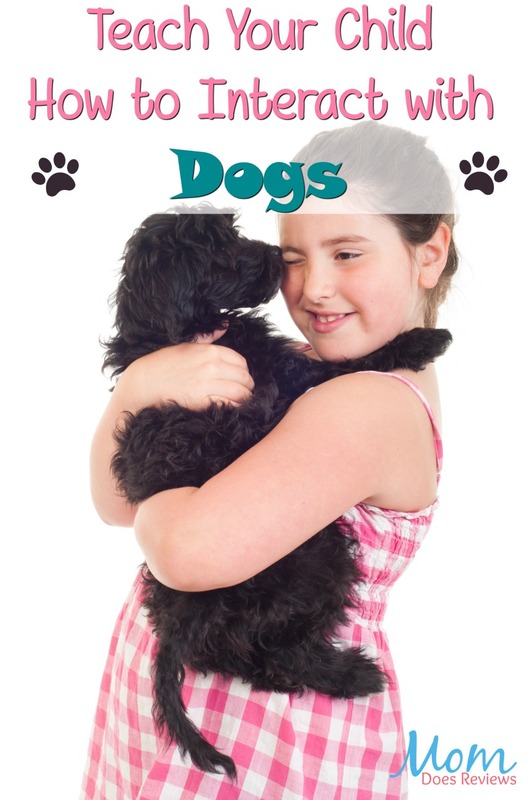 Meeting a new dog is an exciting time for a young child. Yet you want to ensure the interaction remains safe. Teaching your child the aforementioned steps will help ensure an accident does not occur. If a bite or injury does happen, however, do not hesitate to contact a personal injury lawyer immediately.